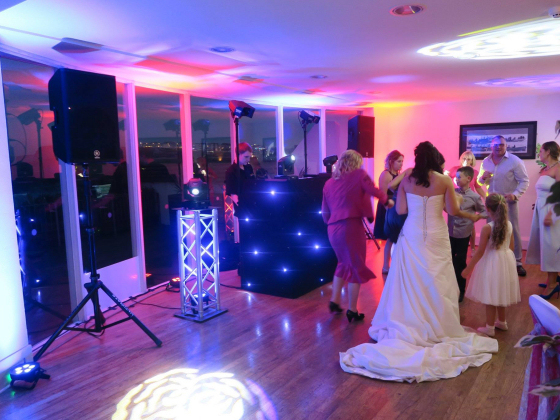 We have done literally hundreds of wedding receptions all over Cornwall, averaging just under 100 a year. 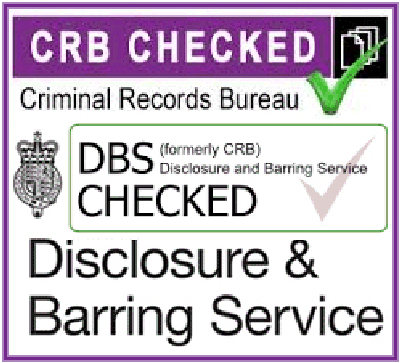 We have done all manner of different venues, large marquees, small marquees, 5 star hotels, 2 star hotels, village halls, small function rooms, large function rooms, indoors, outdoors, upstairs, downstairs, basements, you name it, we have probably done it. 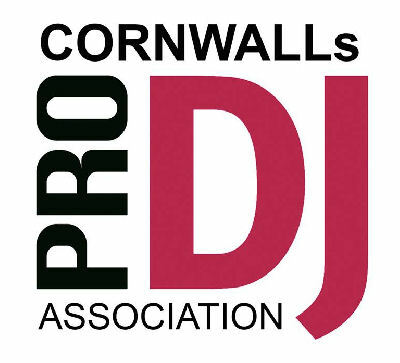 Not only have we done some of the largest weddings receptions that have taken place in Cornwall, including a couple quite well known celebrities, we have also done a few of the smallest receptions too. 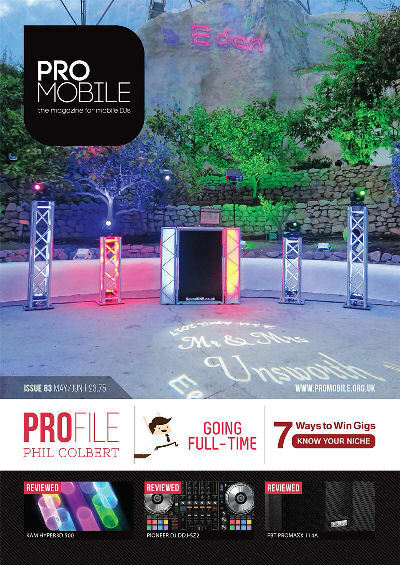 We are so versatile that we will adapt and do whatever needs to be done to make sure your reception is a success. 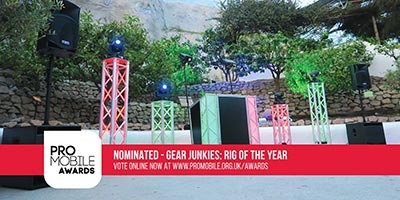 Here you will find a random selection of images taken from just a handful of the hundreds of wedding recptions we have had the pleasure of being a part of. 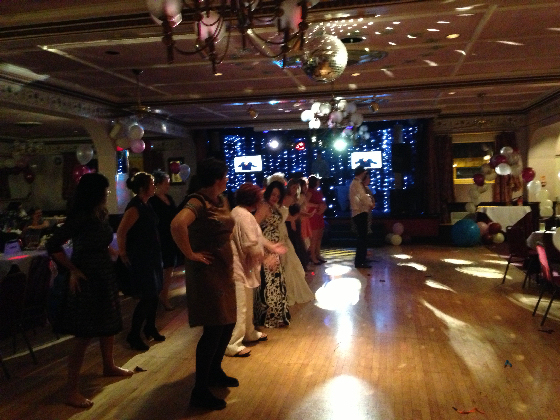 A really good wedding reception at Glendorgal Hotel bride dancing the night away with family and friends. 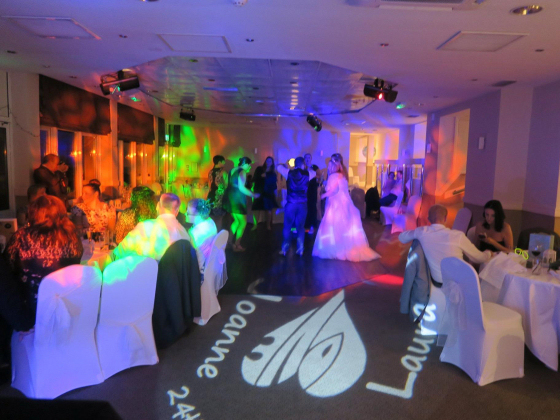 One of our custom GOBOs projecting the couples name on to the dance floor. 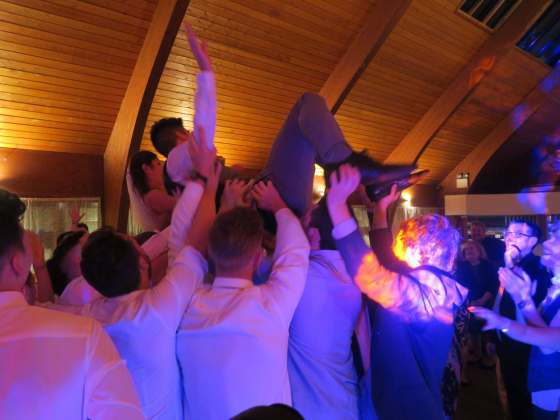 An amazing wedding reception at Lakeview Country Club, bride and groom being lifted into the air by excited guests. 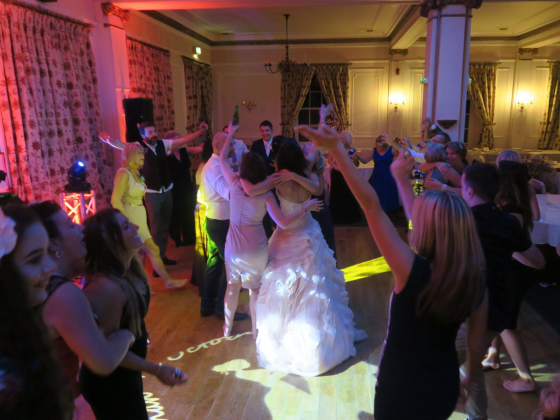 A fantastic wedding reception bride and groom surrounded by friends and family. 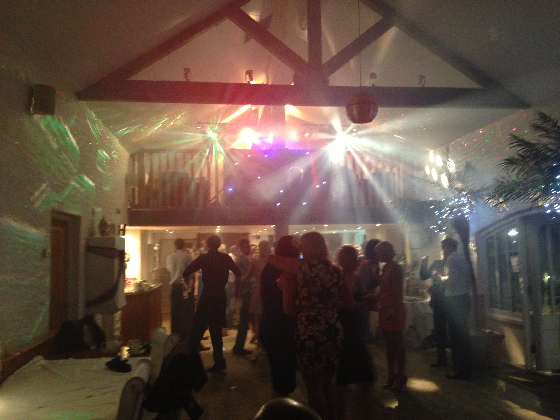 An amazing wedding reception at The Old Vicarage, picture showing some of our awesome lighting effects. 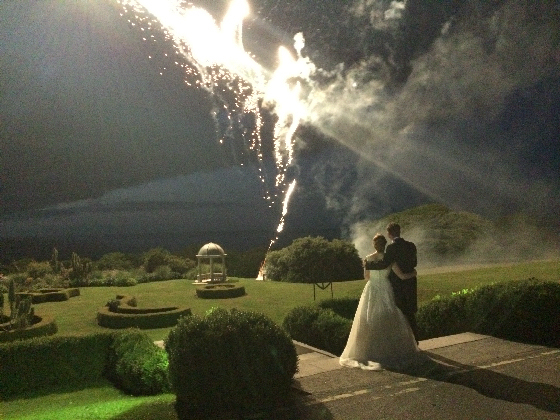 A fantastic wedding reception and a spectacular fireworks display. 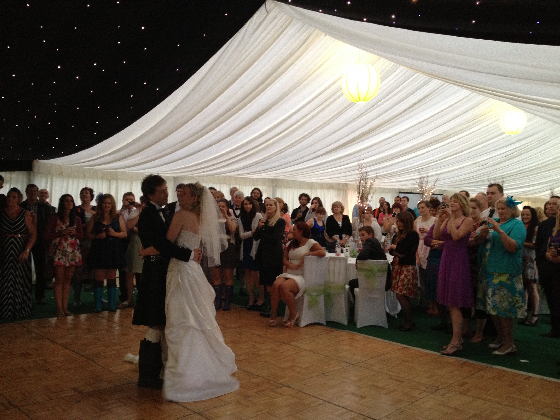 A very large marquee wedding reception with over 250 guests. 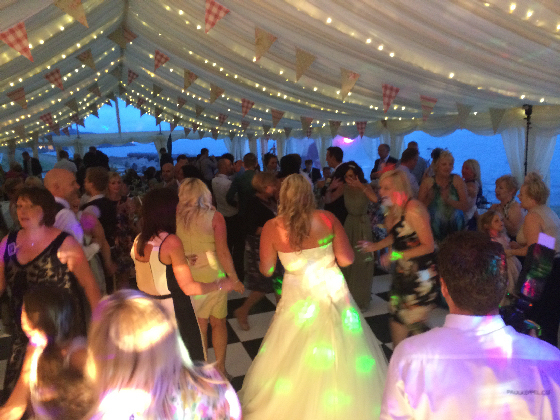 An amazing wedding reception in a marquee at St Mawes Castle. 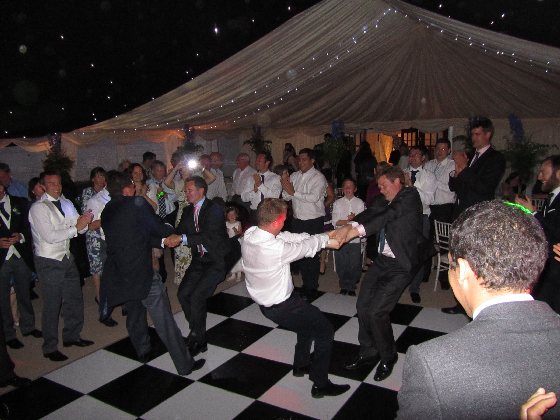 Another amazing wedding reception in a very large marquee at St Mawes Castle with well over 250 guests. 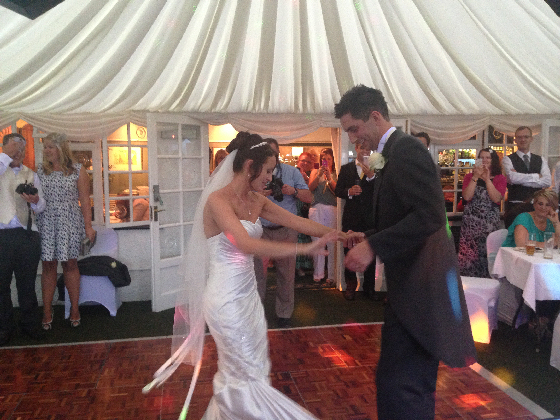 A brilliant wedding reception and a lovely couple at the Golf Club with around 90 guests. 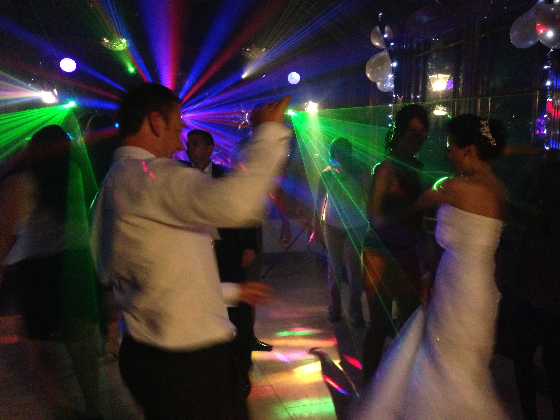 A really good wedding reception at Penventon Hotel & Spa including our full video disco. 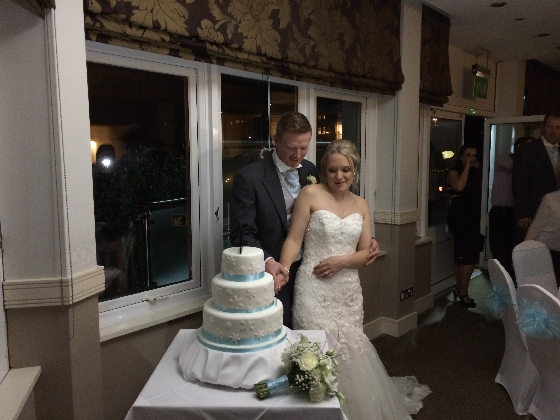 Cutting of the cake at the Porthminster Habour Hotel in St Ives. 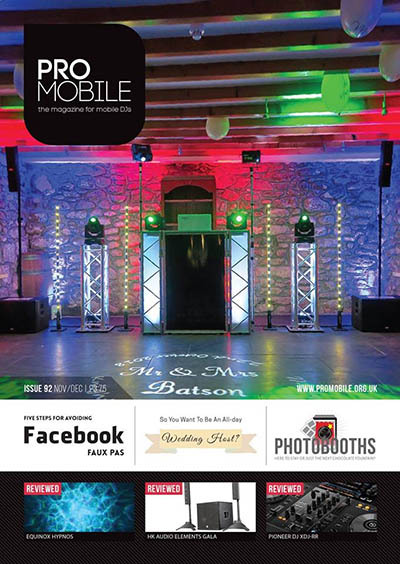 A spectacular wedding reception with around 120 guests. 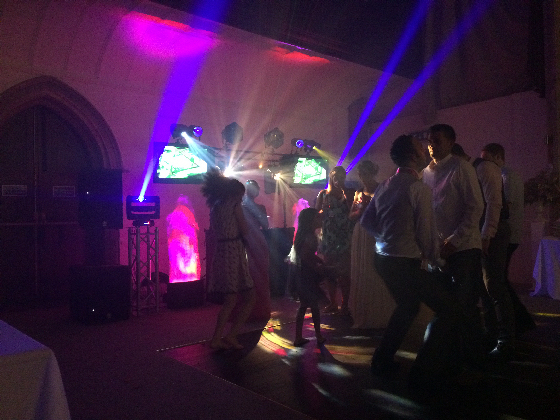 Another great wedding with over 120 guests including our full video disco.